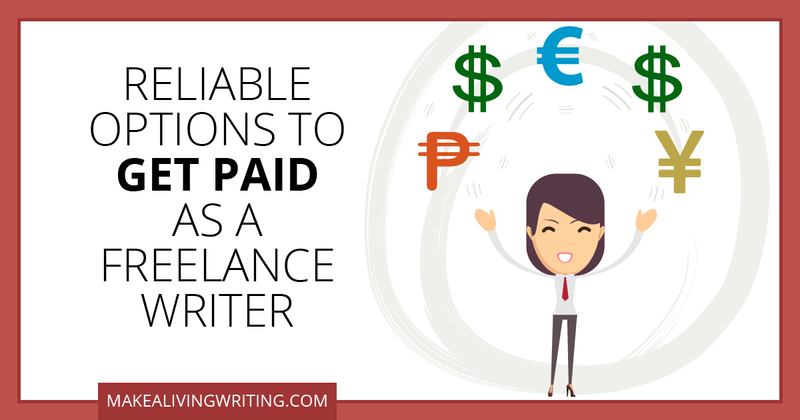 What do freelance writers really get paid to write for clients? 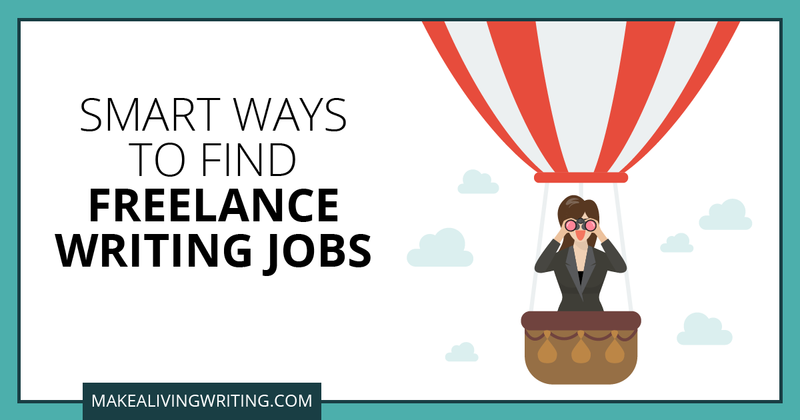 This year, I decided to conduct this blog’s first-ever, major survey on writer pay. Over 1,300 writers participated (thanks to all of you! ).